A chipped tooth doesn’t just lower the self-confidence of a person but could also lead to few dental problems. Most of the time, it is the outcome of a severe accident and is a common situation. 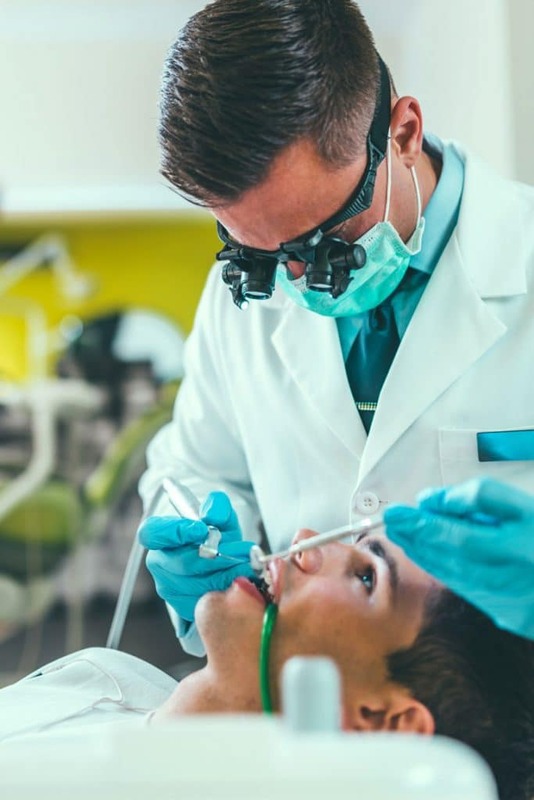 We provide cosmetic dentistry services to patients in Orange County from: Aliso Viejo, Anaheim, Anaheim Hills, Balboa Island, Bell Canyon, Brea, Buena Park, Capistrano Beach, Corona Del Mar, Costa Mesa, Coto de Caza, Cypress, Dana Point, Dove Canyon, El Toro, Foothill Ranch, Fountain Valley, Fullerton, Garden Grove, Huntington Beach, Irvine, La Habra, La Palma, Ladera Ranch, Laguna Beach, Laguna Hills, Laguna Niguel, Laguna Woods, Lake Forest, Las Flores, Los Alamitos, Midway City, Mission Viejo, Modjeska Canyon, Monarch Beach, Newport Beach, Newport Coast, Orange, Placentia, Rancho Santa Margarita, San Clemente, San Juan Capistrano, Santa Ana, Seal Beach, Silverado, Stanton, Sunset Beach, Trabuco Canyon, Tustin, Villa Park, Westminster, and Yorba Linda.